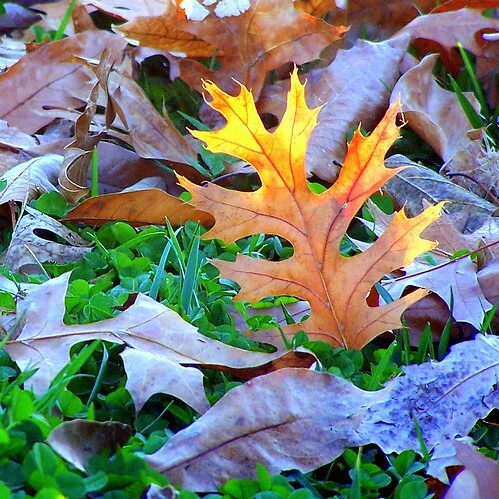 The leaves have lost their vivid greens of spring and summer and are moving into the oranges and reds of fall. When I was young, my mother said that fall made her sad because it felt like something was ending. Spring made her feel happy and alive again. When I was young, I didn’t understand that. The seasons were seasons, one led into another, one after the other.